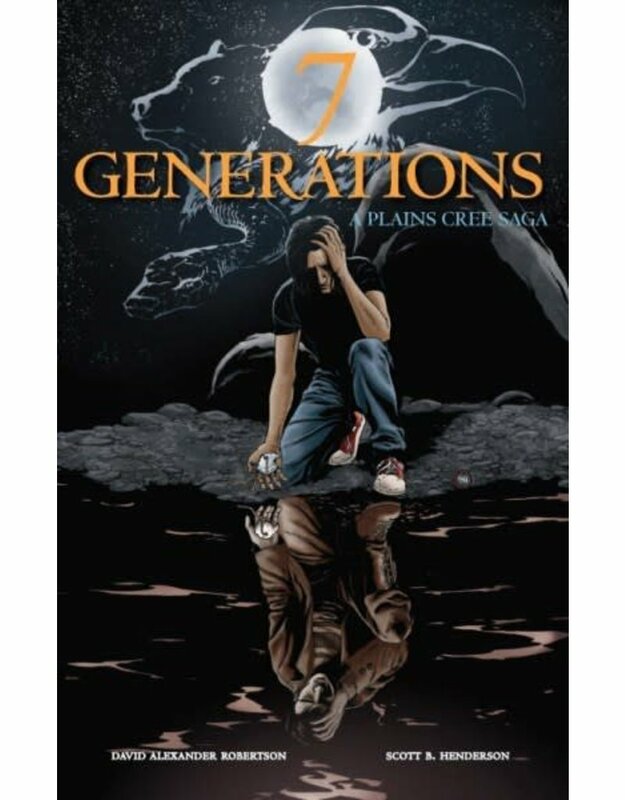 7 Generations: A Plains Cree Saga is an epic 4-part graphic novel. 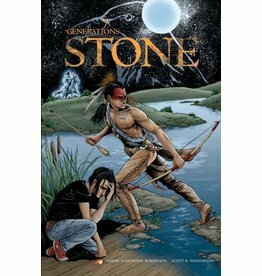 Illustrated in vivid colour, the story follows one Aboriginal family over three centuries and seven generations. 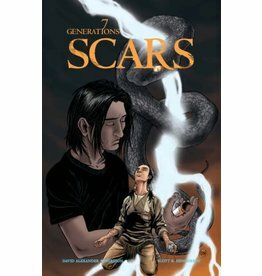 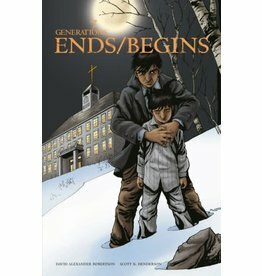 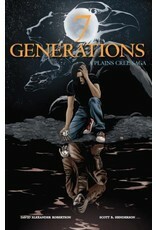 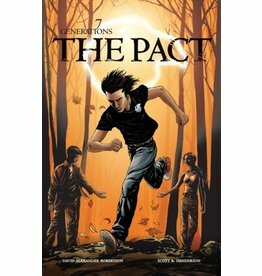 7 Generations: A Plains Cree Saga includes the four graphic novels: Stone, Scars, Ends/Begins, and The Pact.